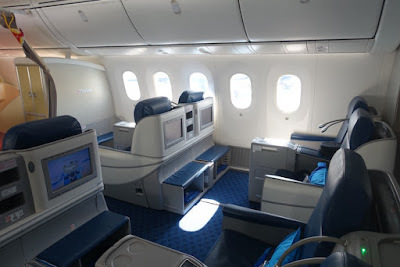 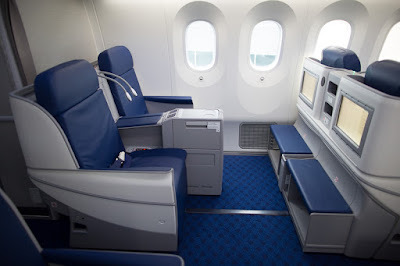 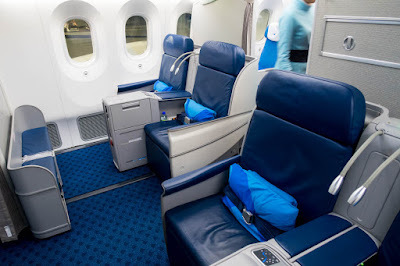 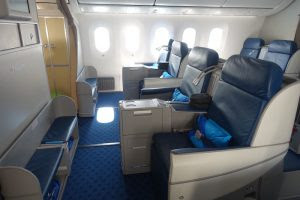 Home » australia » delta status » los angeles » skyteam » sydney » Xiamen » Xiamen: Los Angeles to Sydney from $2597! 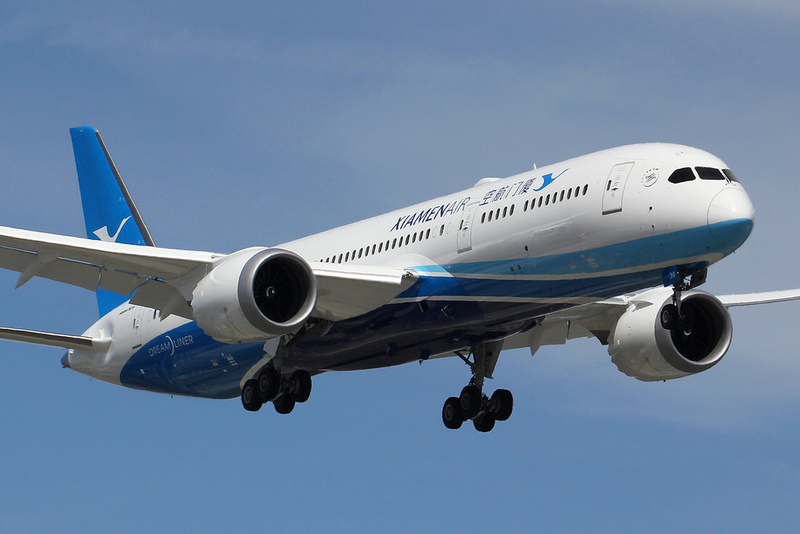 Xiamen: Los Angeles to Sydney from $2597! 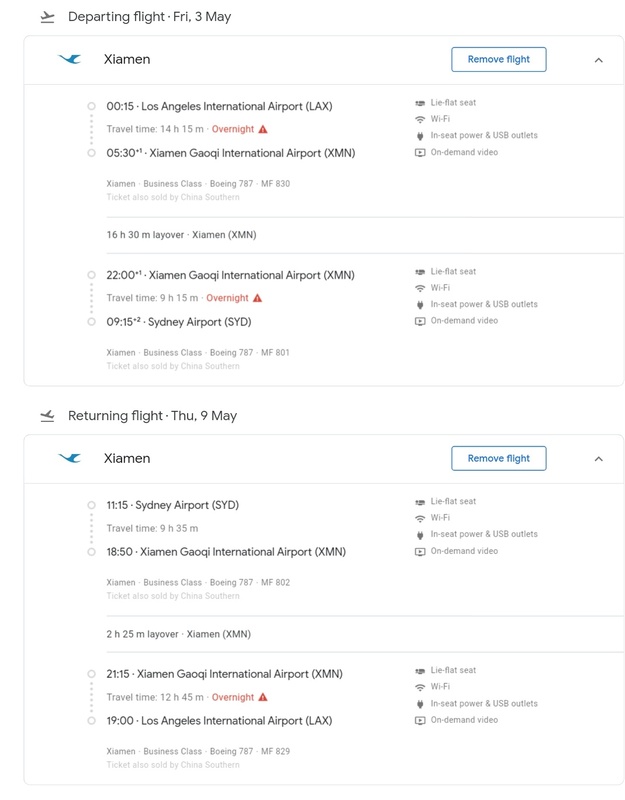 Interesting fare sale on an "exotic" airline, Xiamen from Los Angeles to Sydney via Xiamen with fares starting at $2597. 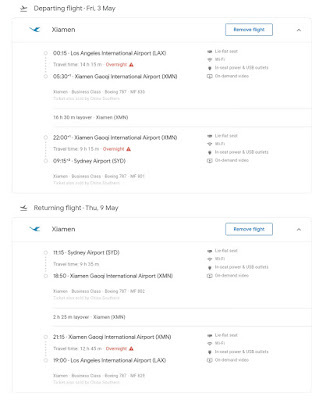 This is very good fare for the Los Angeles to Sydney markets... Longish layover in Xiamen but Hotels are provided by the airline. 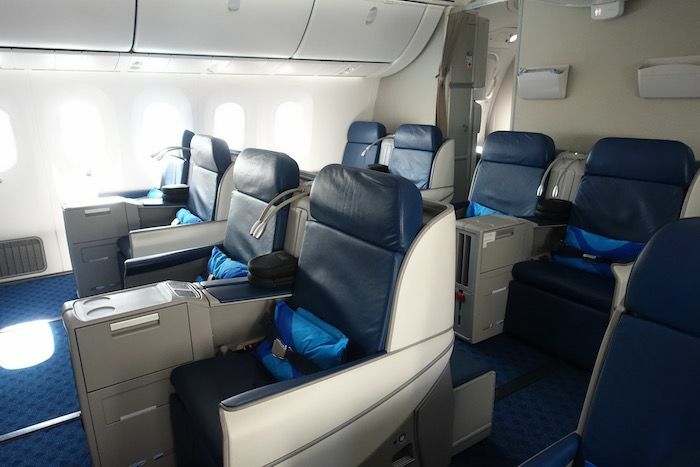 Delta flyers will obtain 23072 RDMs and MQMs as well as 4614 MQDs!